Sanitarium New Zealand has been providing nutritious products to Kiwis for more than 100 years. With a similar heritage to Sanitarium Australia, the company is passionate about sharing its message of health and hope for a better life. 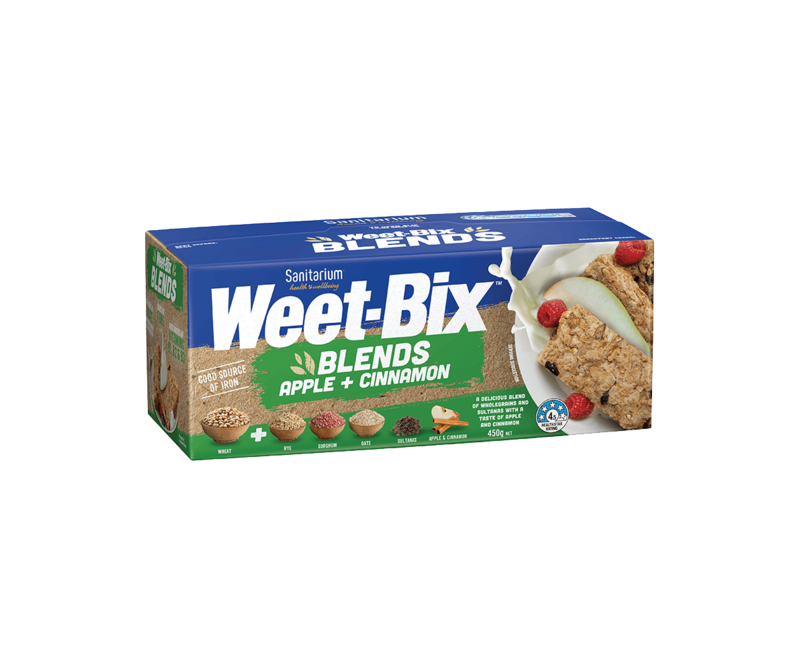 With factories in Auckland and Christchurch, Sanitarium New Zealand makes some of the country’s most iconic brands including Weet-Bix™, Marmite™, Skippy Cornflakes and Ricies.